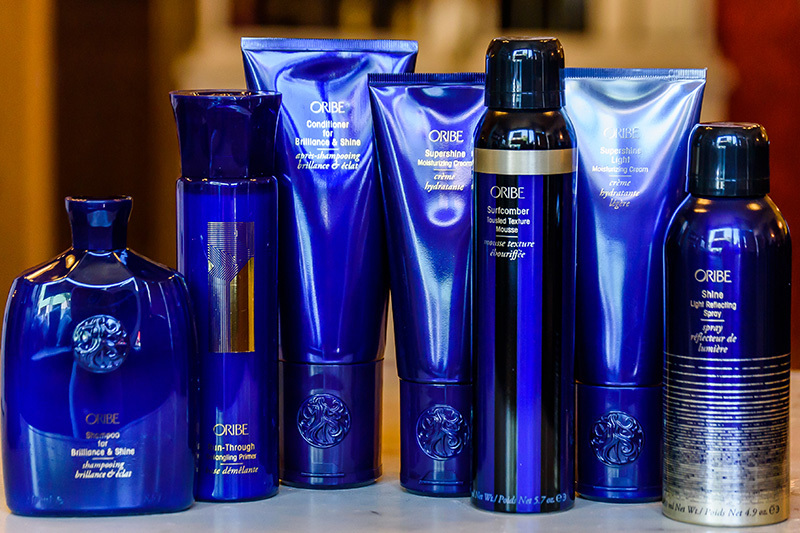 Salon Topaz is pleased to carry a range of hair care products for treatment and style to keep your hair healthy, shiny, manageable as well as accessories to keep you looking your best. 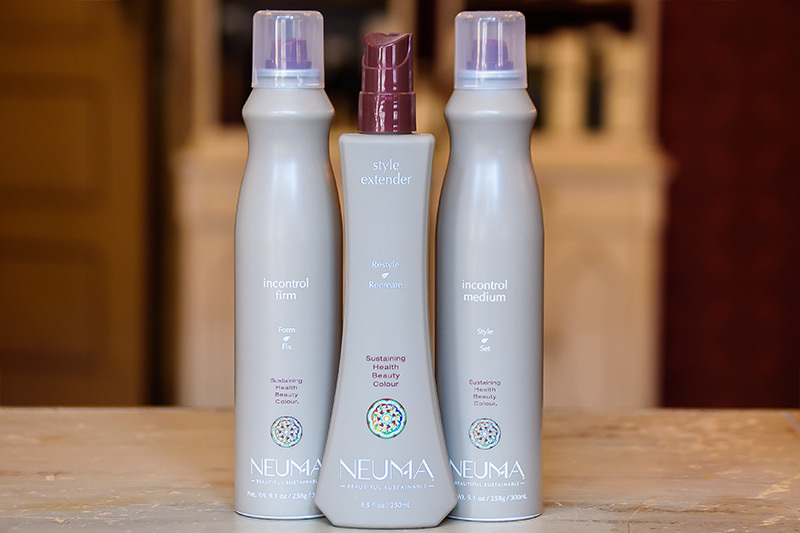 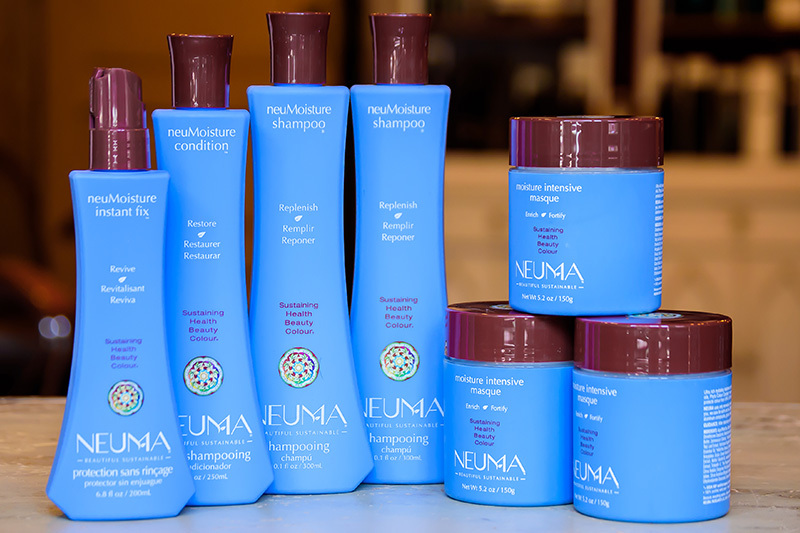 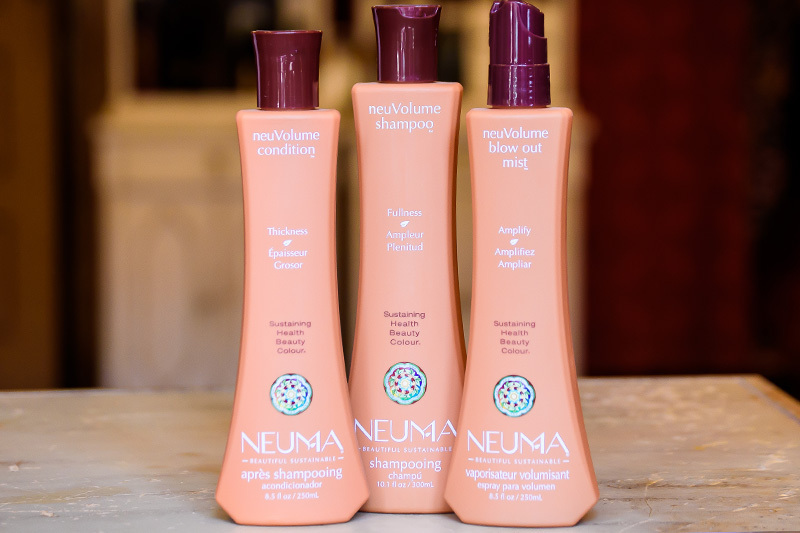 Neuma products – bringing beauty, health and well-being to hair. 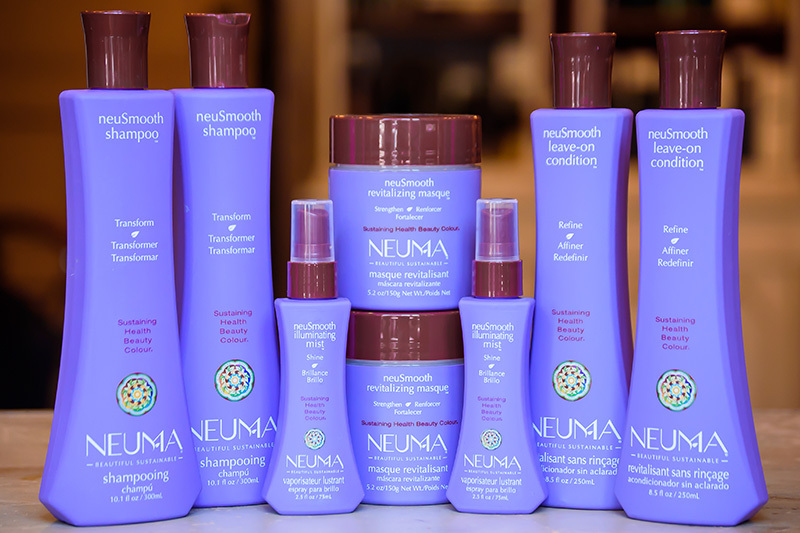 Healthy hair is beautiful hair. 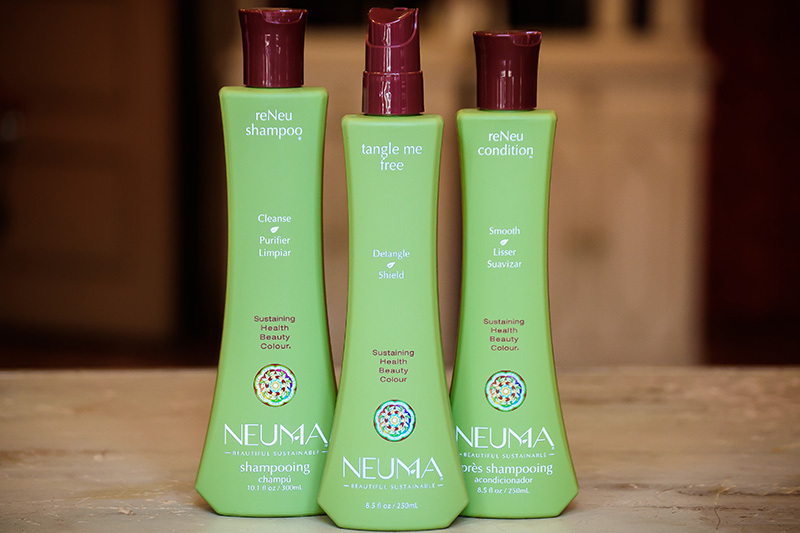 Formulated for dry, damaged and frizzy hair. 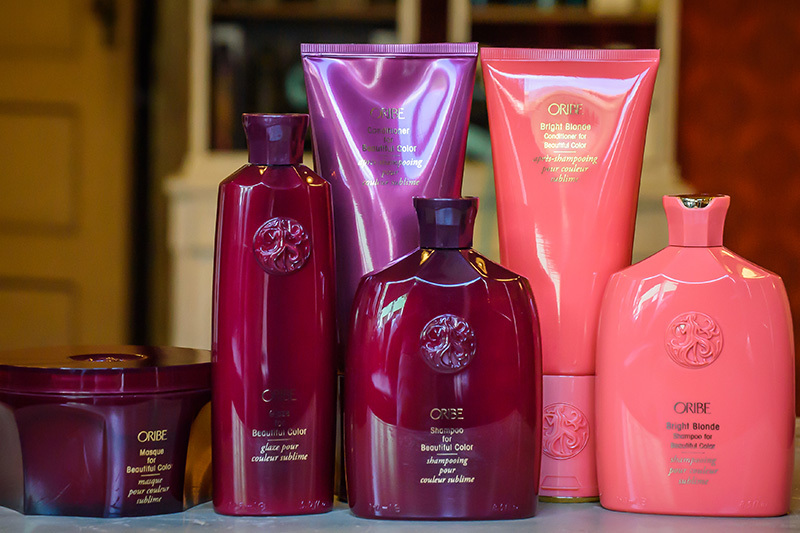 Oribe – products of the hair-obsessed. 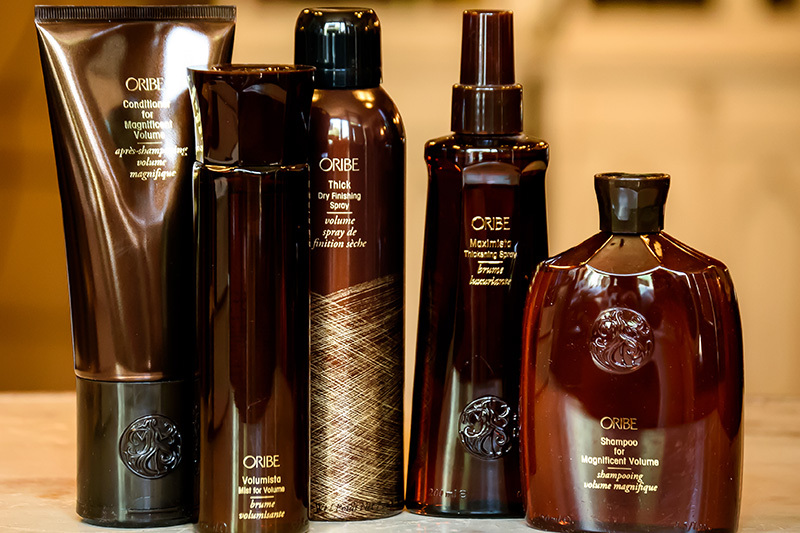 Oribe Hair Care features a collection of high-performance products that deliver on their promises and are unlike anything currently on the market. 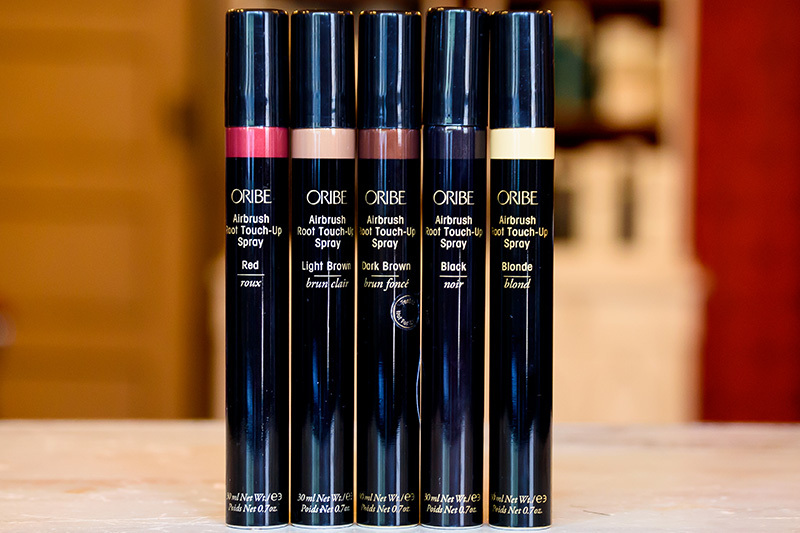 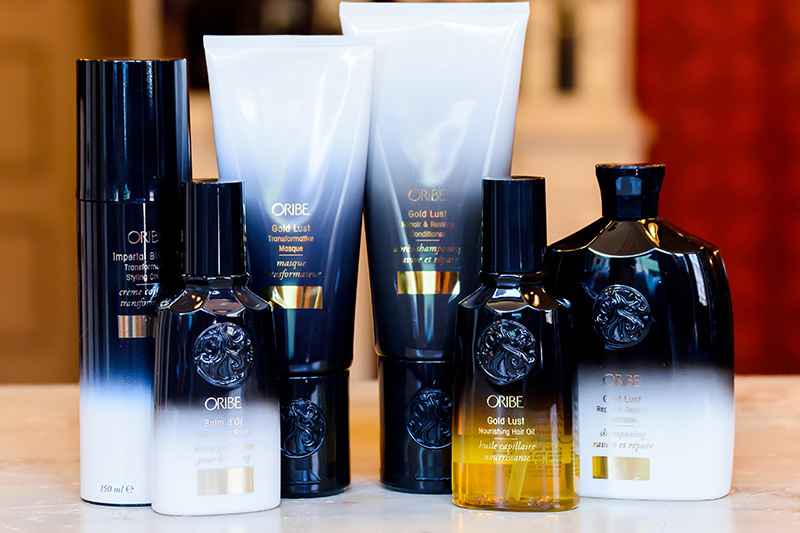 The Oribe line delivers the highest possible levels of innovation and performance. 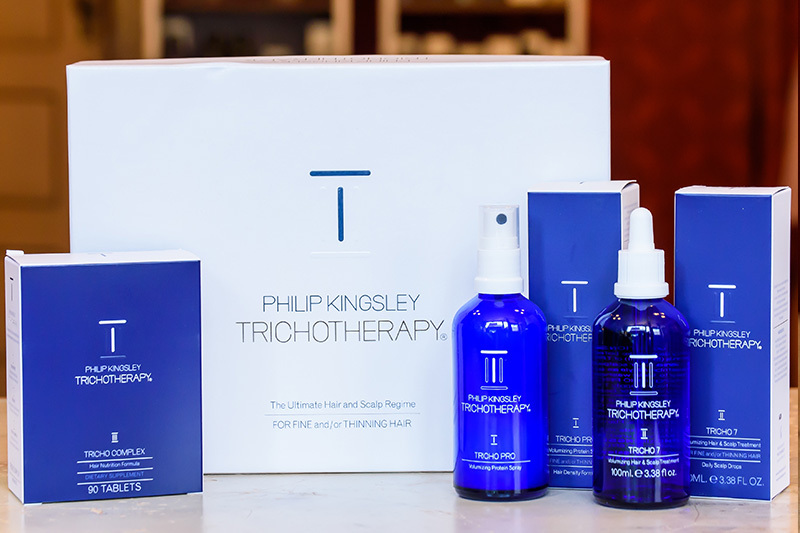 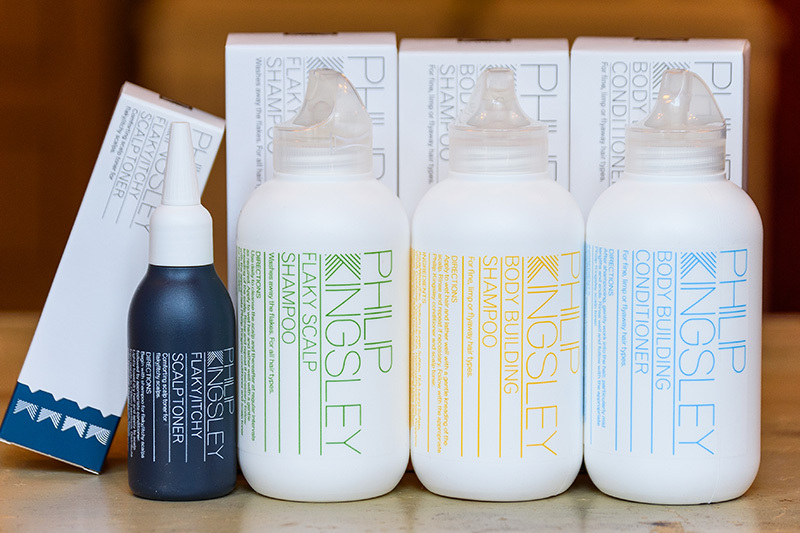 Philip Kingsley takes a holistic approach to hair care – taking into account what your hair needs internally as well as externally to look and feel its absolute best. 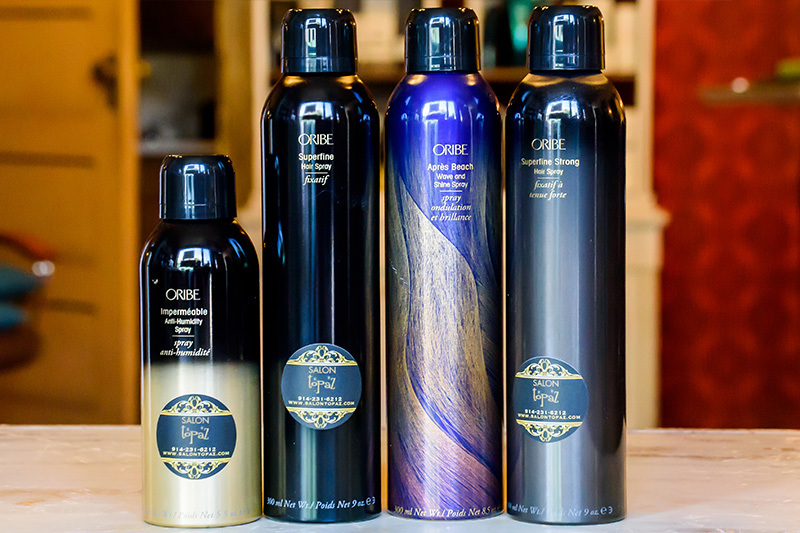 State-of-the-art technology and design allows you to create eye-catching styles with ease. 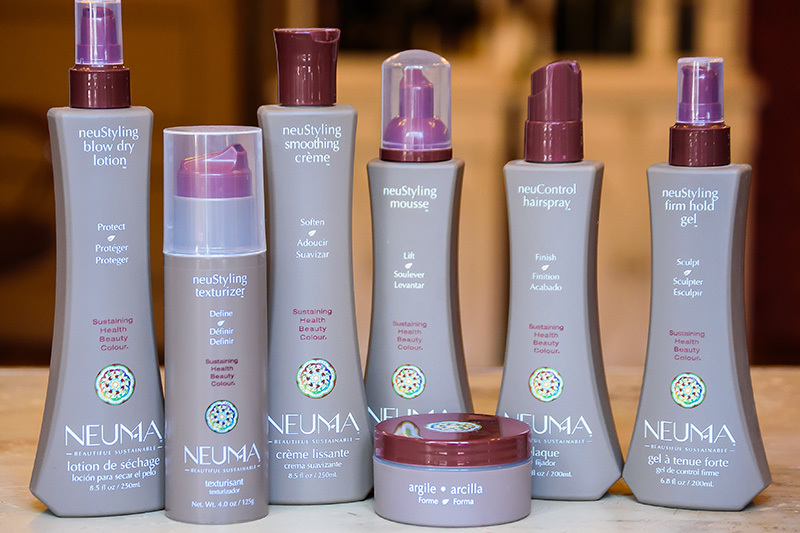 High-quality hair care tools, including seamless combs, brushes and professional series hairstyling iron.